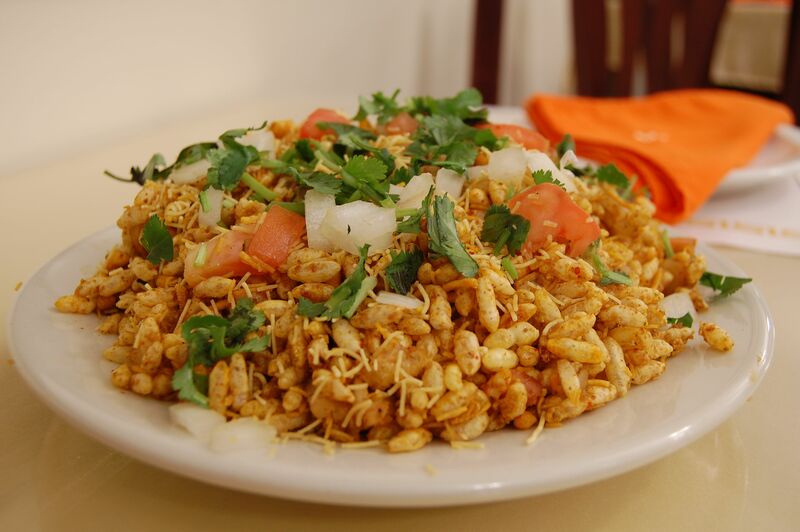 Whether you're hosting a birthday party or having family get together, you can enjoy Bombay Sizzler's variety of Dishes, delivered directly to your desired place! 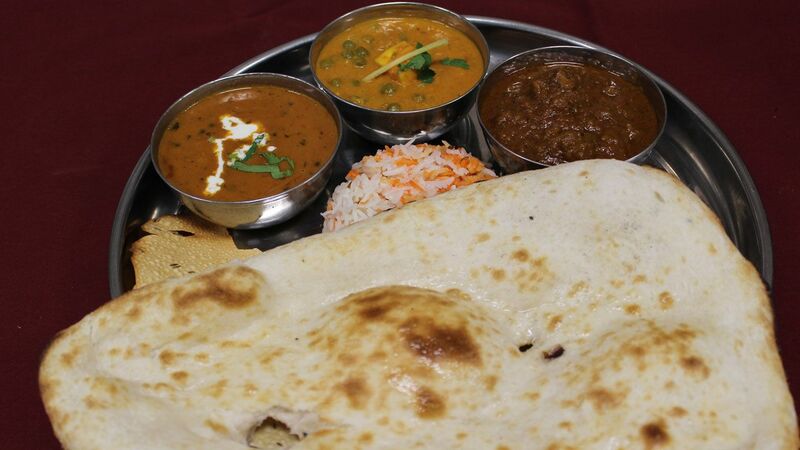 Indian cuisine is a combination of many subtle tastes. Flavours are as varied as is the climate of India, and as exotic as the people of India. 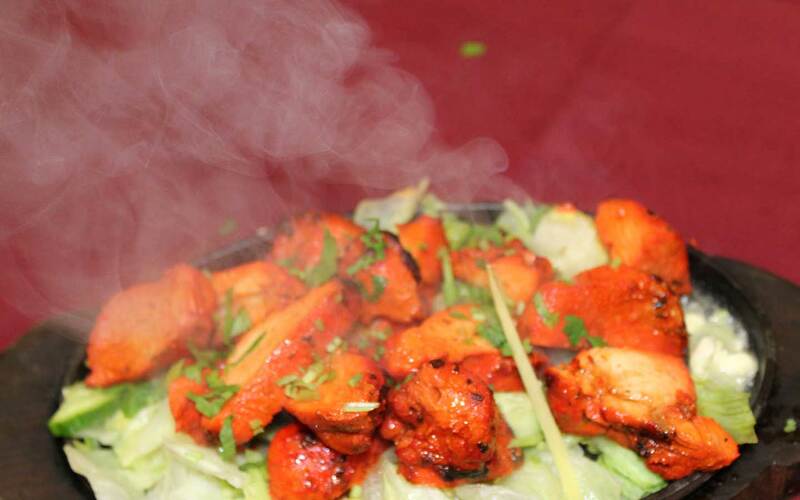 We have large menu with great selection and varity of authentic indian dishes that are delicious and mouth watering. Our traditional dishes are rooted in the soil of Bengal and Northern India and they are prepared in our restaurant as they would be in our own homes.